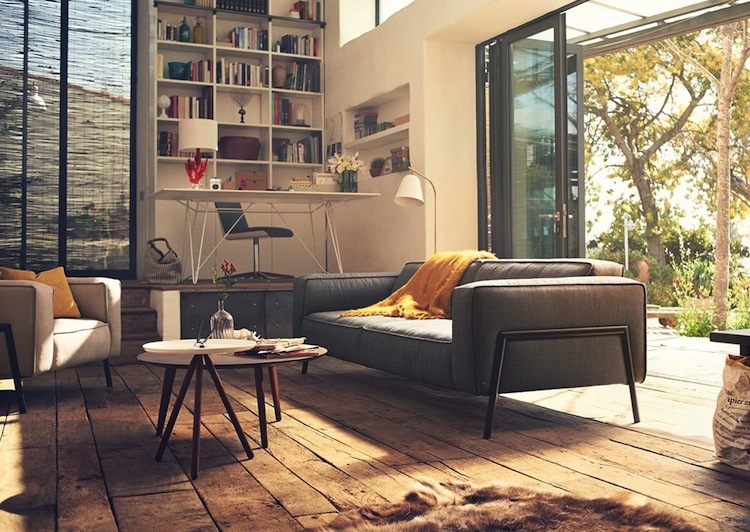 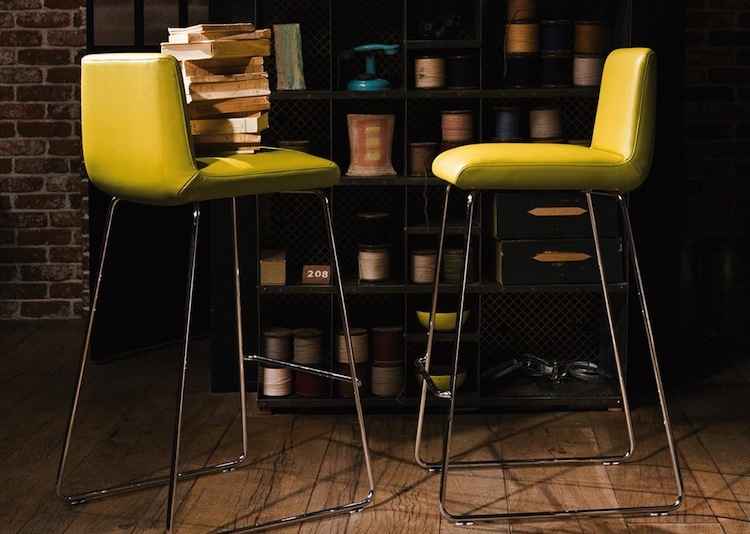 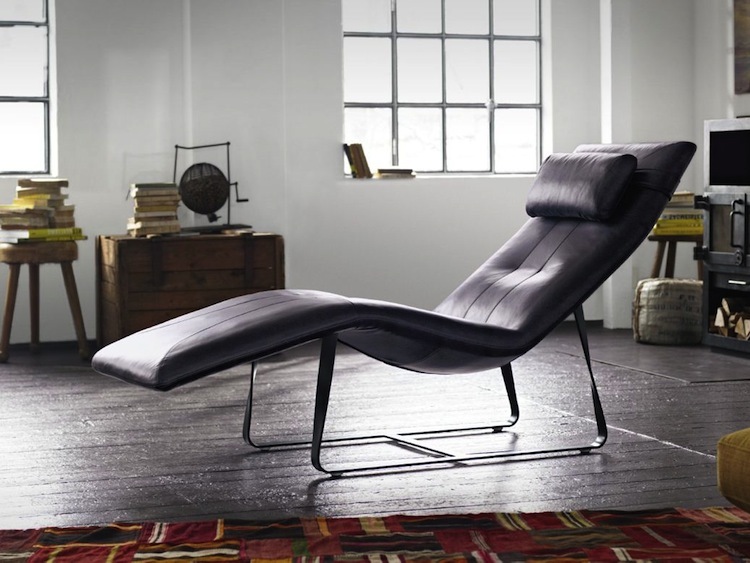 Rolf Benz stands for German craftsmanship and is well known as "the architecture of comfort". 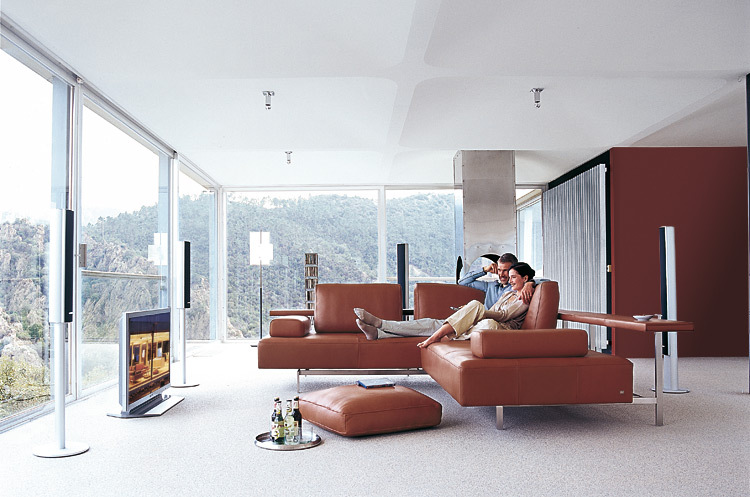 Designed, manufactured and shipped directly from Germany, Rolf Benz presents a complete line of Living Room and Dining Room furniture. 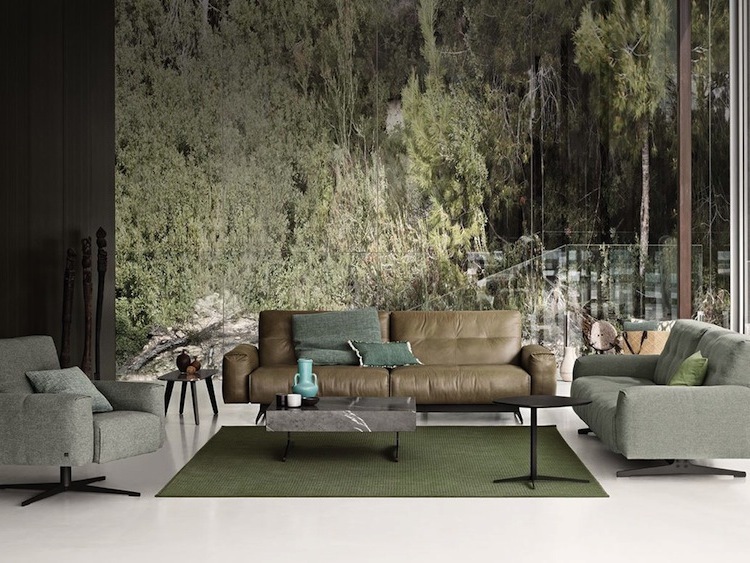 For your living space, you can choose from modern and contemporary sofas, sectionals, recliners, occasional chairs, and coffee tables to provide the long lasting comfort you deserve. 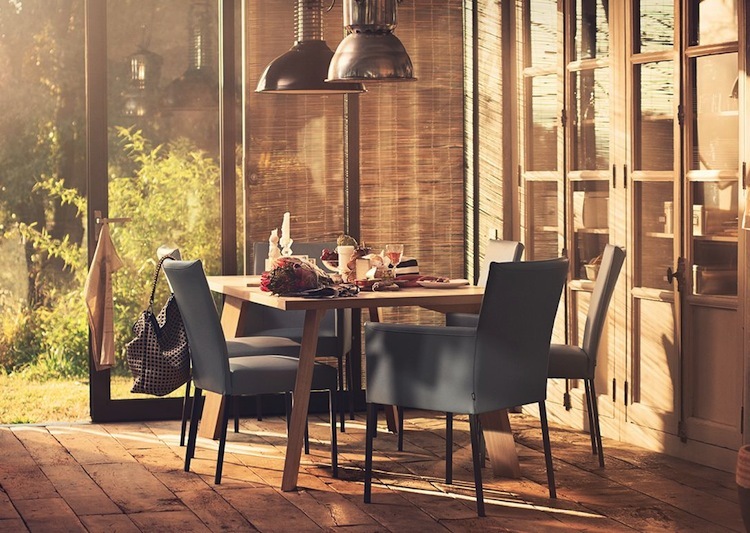 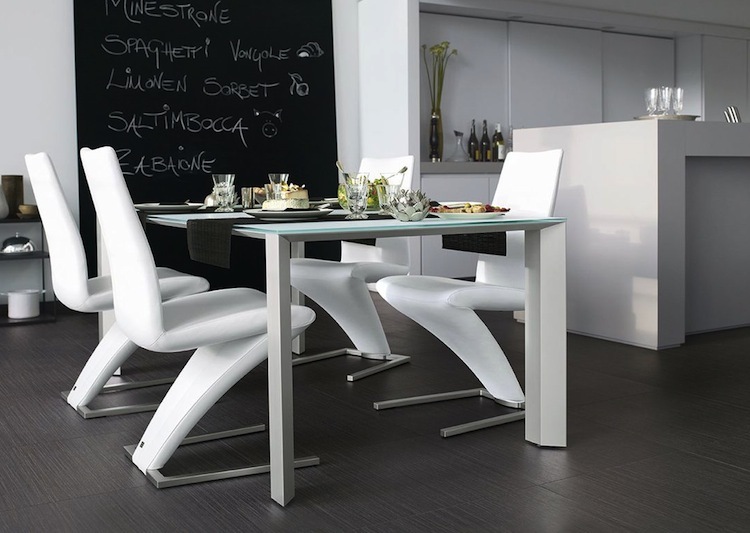 For your dining space, the beautiful collection of dining tables, chairs, and benches provides the prefect touch for the space where the family congregates. 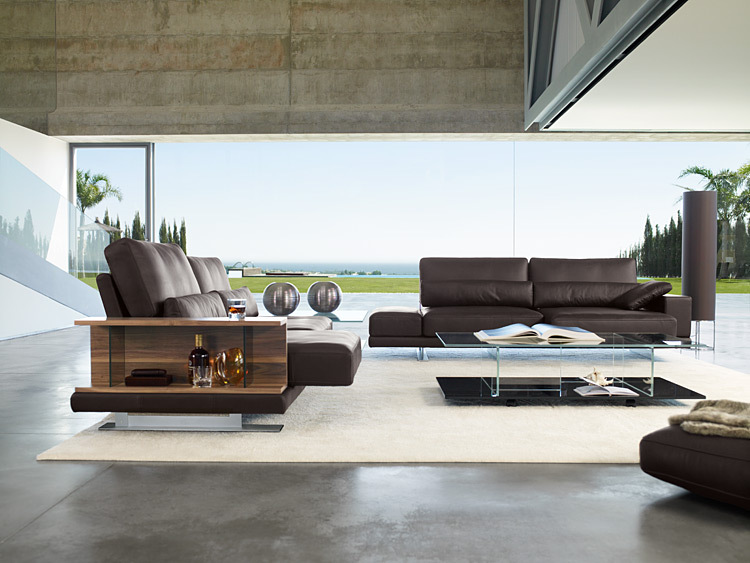 With the ability to choose from dozens of sizes, configurations, leathers, fabrics, and finishes, you are certain to find the best furnishing solutions for your home from Rolf Benz.